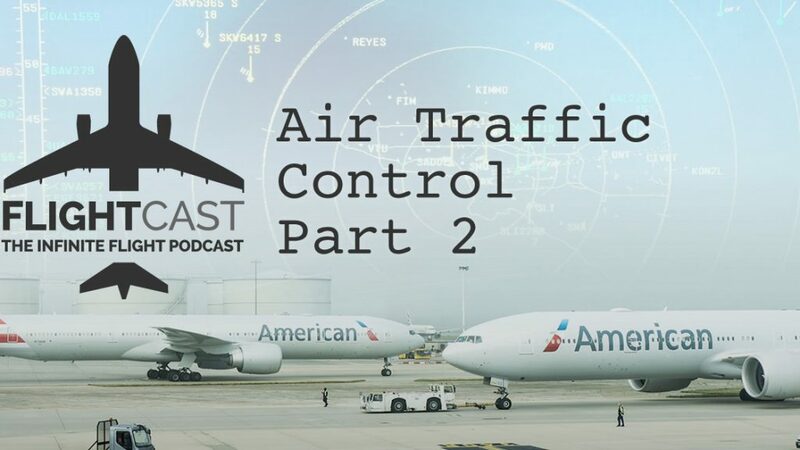 Air Traffic Control in a live environment is one of the most enticing things drawing us to flight simulators. 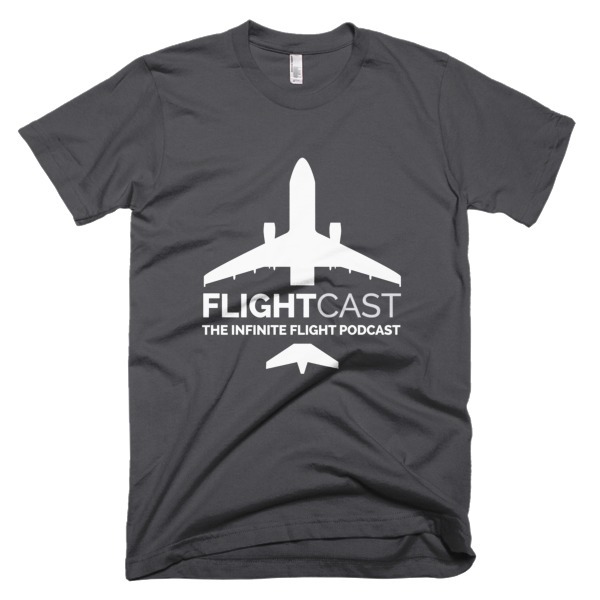 Infinite Flight Live delivers that, and it delivers big. Not only that, but there is also a wealth of knowledge and experience that coming from its user base. 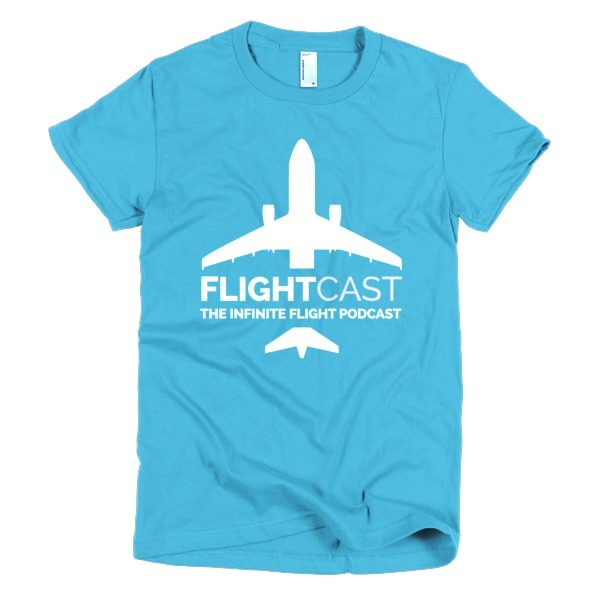 Joining FlightCast once again to continue the ATC series are real world air traffic controllers and Infinite Flight enthusiasts, Tyler Shelton, Tristan Hensley, and Michael Schoelen. When Mike was talking about controlling from looking at a screen to looking outside..that is MEGA stress..WOW!! His jobs sound really fun..but i know it can be crazy.